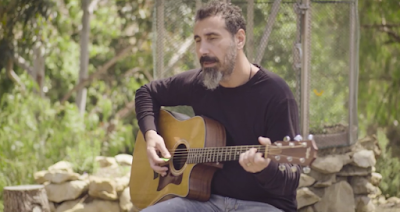 MetalRockNews: System Of A Down's Serj Tankian releases video for new song "Artsakh"
System Of A Down's Serj Tankian releases video for new song "Artsakh"
System Of A Down frontman Serj Tankian has released for the new song "Artsakh". He penned the in support of the Amernian fighters in Nagorno-Karabakh, a region in the former Soviet Republic of Azerbaijan. You can watch the video here.